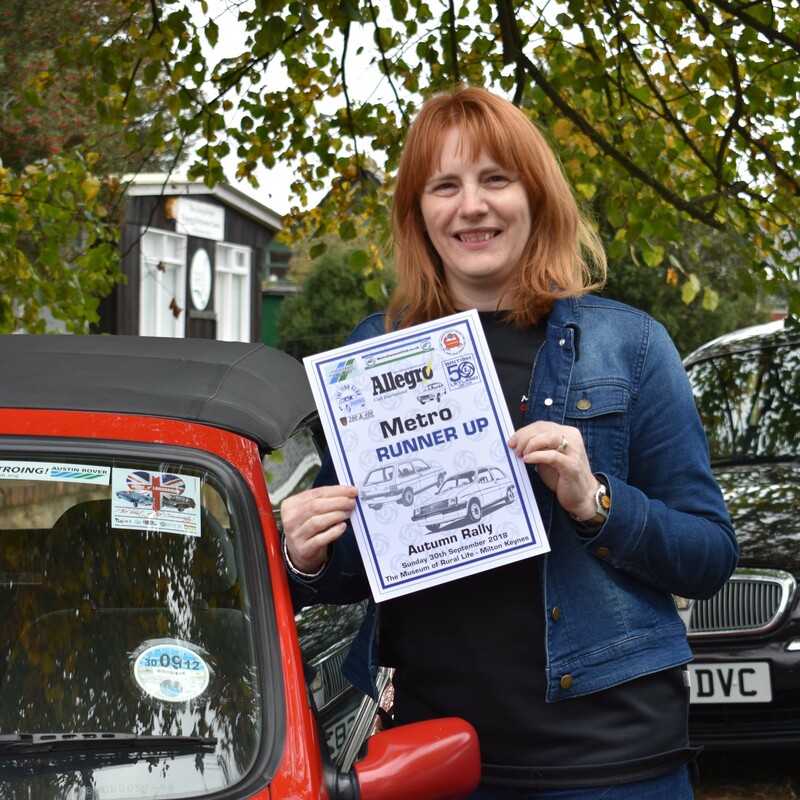 The Metro Owners Club have a stand at the NEC in March. 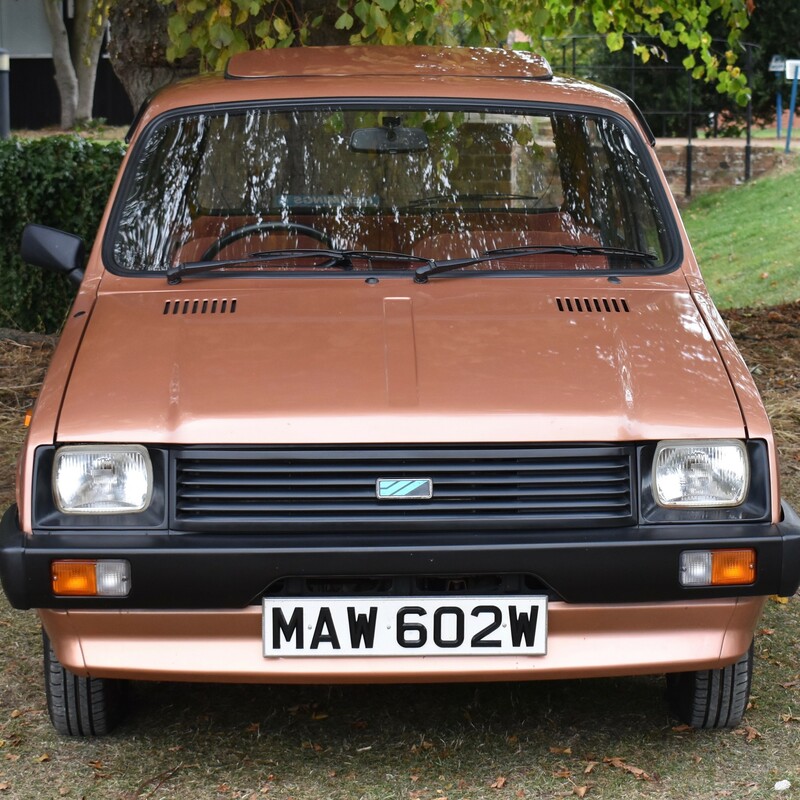 If you are interested in exhibiting your car with us please see the relevant announcements on the forum or our Facebook group. This is for paid up members only due to PLI. Your car must be in the hall on Thursday 21st afternoon/evening. You must be available to help man the stand on at least 2 of the 3 days over the weekend. 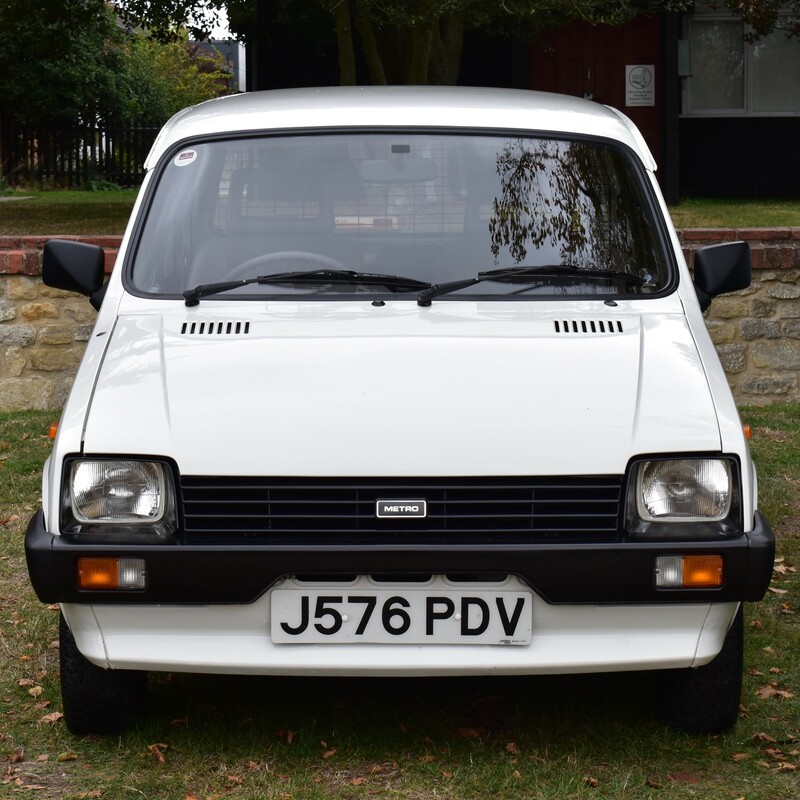 Thank you to all those who attended our AGM at the BL Autumn Rally on 30th September – it was great to see you all. 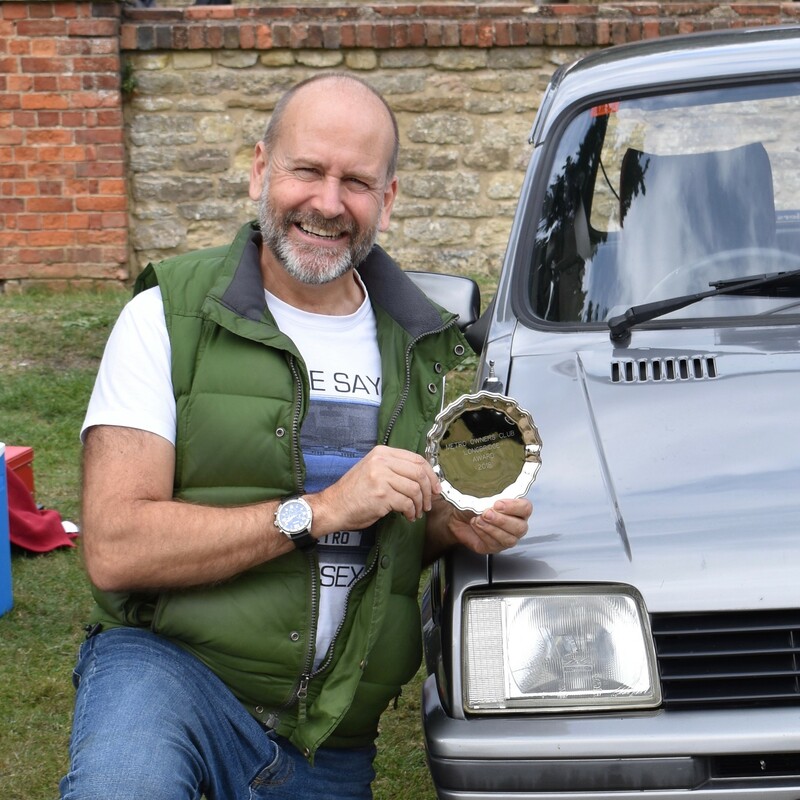 Congratulations to Paul Atkinson who won the Chairman’s Choice cup with his beautiful Sombrero early Mk1. 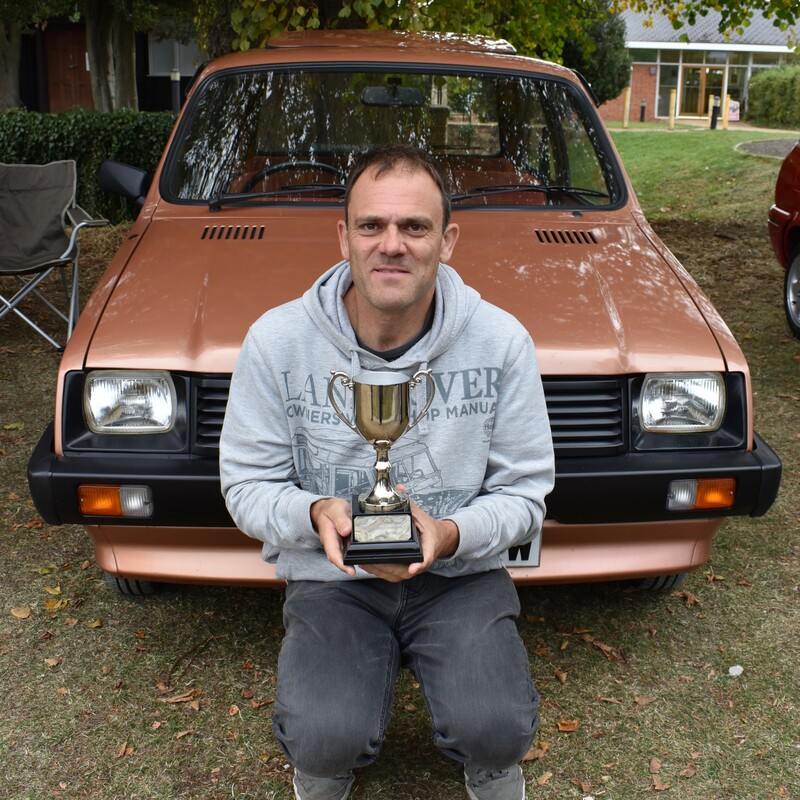 Tim Ashworth was awarded the Longbridge Cup for his efforts in getting a stand at Tatton Park – which was amazing! Tim has now joined the committee as Northern Events Organiser and has lots of brilliant ideas so watch this space! 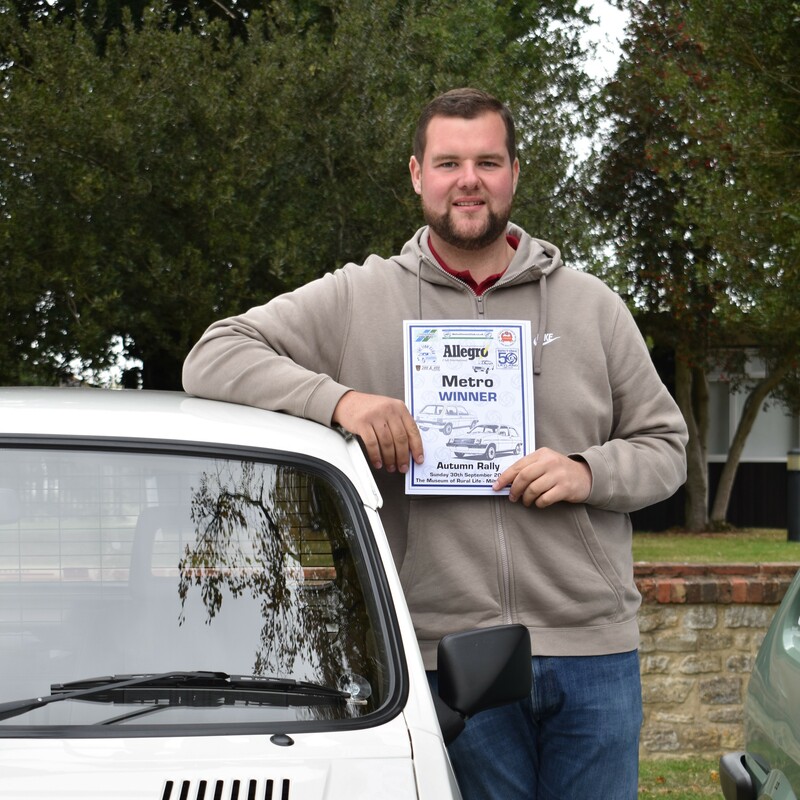 Teresa Vincent won runner up with her Metro cabriolet and Alex Mills won the Metro class with his Metro Van. Well done, Theresa and Alex! 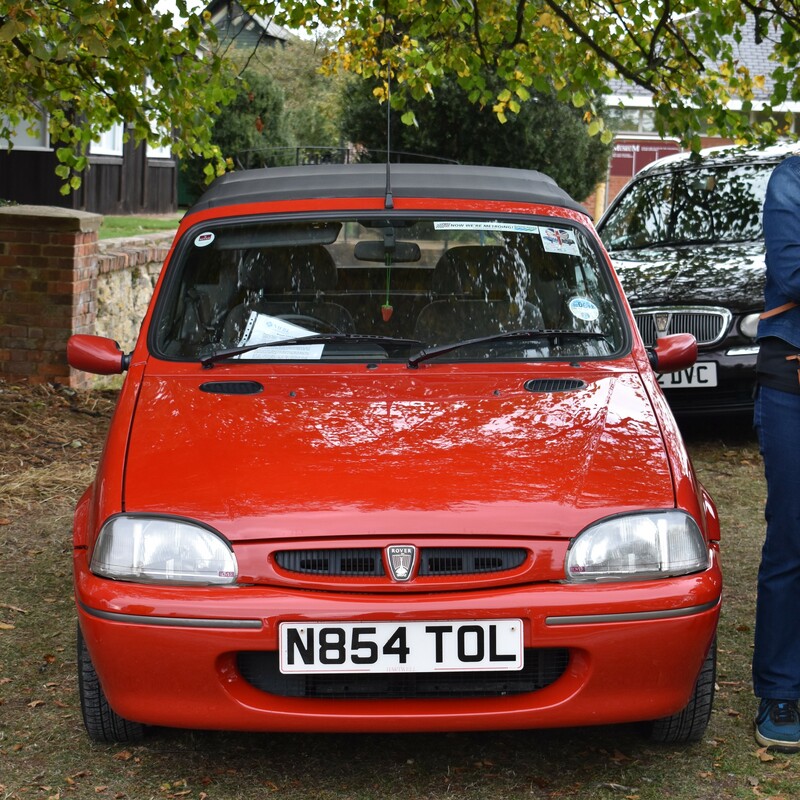 Members are eligible for a discount for the Lancaster Insurance Classic Motor Show with Discovery at the NEC in November. The discount code can be found in Members Announcements on the Full Members section of the forum. 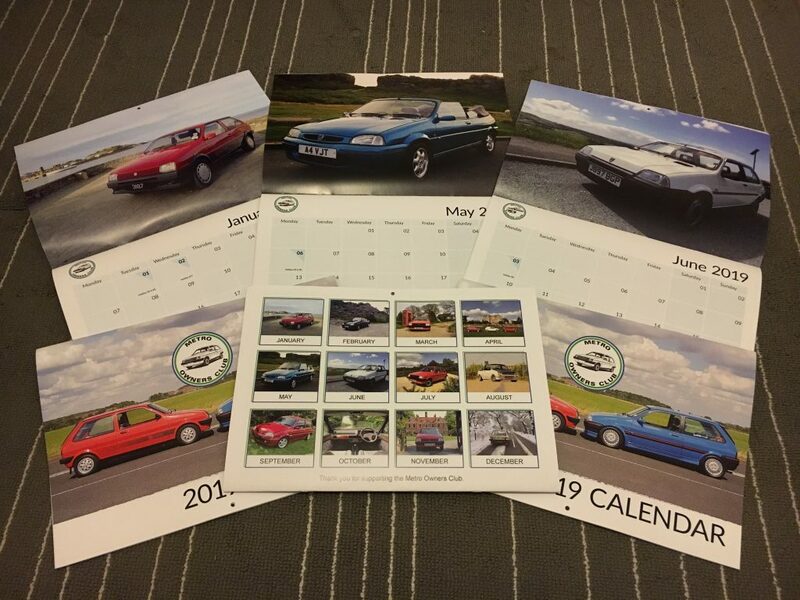 The 2019 calendar is out now and looks fantastic! For more information on purchasing one, click HERE. We would like to say an enormous thank you to everyone who sent in photos!